I was tagged by Andi from Andi's ABCs to discuss all things bookish when it comes to my to-be-read piles on goodreads. This idea originated from Rachel at A Perfection Called Books and Dana from Dana Square, where they came up with these fancy fun questions to be answered. When I first joined goodreads, back in 2010, I just marked everything as "to-read" and that meant it was part of my TBR pile. However, over the years I've started classifying them according to the year the book is published. I wish I had a fancier way of categorizing my TBR pile, but for now that is all I got. When I mark a book "to-read", I don't specify the edition it is (ie. print or ebook). However, as for the books I own, but haven't read yet, they're a mix of both. Most of the adult contemporaries on my TBR list are in ebook format. I am such a mood reader. I've tried making a schedule of what to read in the coming weeks, but it's rare I'll ever stick to it. The only books I do stick to a schedule with are my review books. If I know I need to review it, or if I'm on a blog tour for it, I'll make a point to move it up the line in my TBR pile. As for the rest, it's whatever I feel like reading next. Like I said, total mood reader. 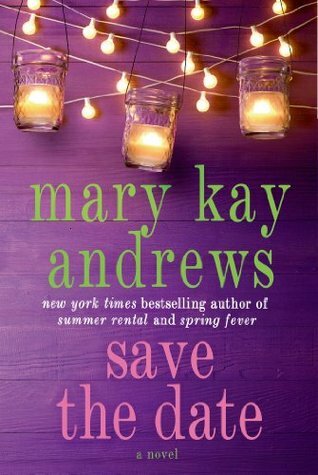 I read the first three books in this series before I started blogging (and LOVED them!). When Cassandra Clare came back and decided to continue the series, I had a hard time keeping up. 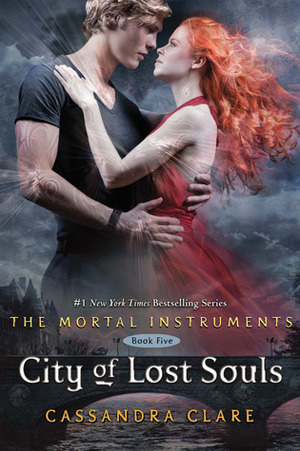 Book four didn't completely win me over, which made it hard to pick up book five: City of Lost Souls. I came across this 2015 debut novel in Bloomsbury's winter 2015 catalog and it immediately went on my TBR list. The cover is eye catching, as well as that heart breaking description. 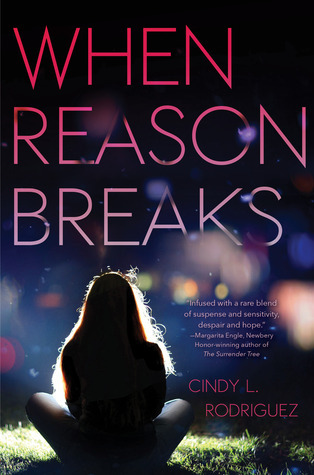 When Reason Breaks sounds like it has potential to break me as a reader, but in the best way possible. A book on your TBR strictly for its beautiful cover? I first saw this book, Save the Date, at the beginning of the summer when I was looking for new adult contemps to check out. I have never read anything by this author, but I was drawn to the beauty of this cover. I love the colors, along with the simplicity. If I saw this in a bookstore (which I have), I would definitely pick it up and read the inside cover. When I first read this question, I thought, why would it be on my TBR if I didn't want to read it? But then I realized, that sometimes I'll add a book, only to realize weeks.. months.. even years later my opinion of it changes. Unfortunately Levitating Las Vegas is one of those. The cover for this book caught my eye, but it was the book's description about an Olympic swimmer's dream being tested when she encounters a heart condition that really drew me in. 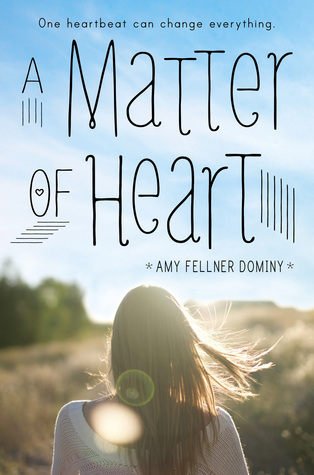 A Matter of Heart possesses something different that I am definitely looking forward to reading about. For those who started this series, I may be the only one left who hasn't finished it with this one. I don't know why that is. 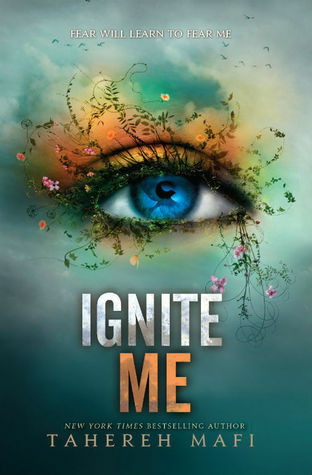 I enjoyed the first two books, and was eager to see how Ignite Me ended, but for some reason it still sits on my TBR list. Any time I mention not having read this book yet, so many people tell me I need to make that happen. It comes highly recommended from so many reader friends that I trust. 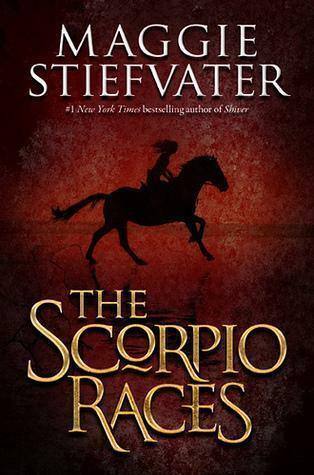 I'm on a mission to read The Scorpio Races before the end of the year! It doesn't have a cover yet, but I am DYING to read Jessi Kirby's next novel, Things We Know by Heart. Her previous novels are among my favorites in contemporary YA. I just know this next one will top that list as well. 2015 can't get here soon enough! As of right now, it's sitting at 558 books. Yikes. If you haven't been tagged yet and want to play along, feel free to! Thanks for playing along G! I love seeing all the answers. Oh fun! Definitely going to play! Thanks for tagging me! How fun is this!? Love it! I hope you'll be able to read The Scorpio Races this year! I think you'll love it.